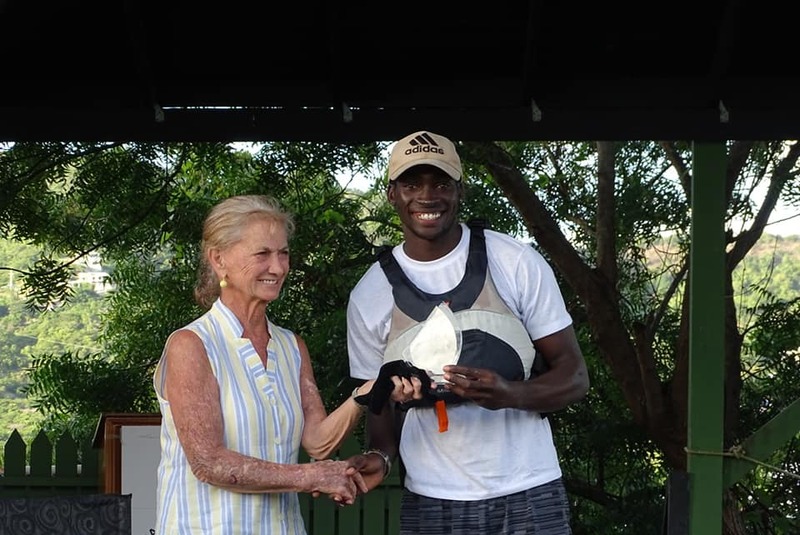 A successful week of sailing has wrapped up in the Carribean. 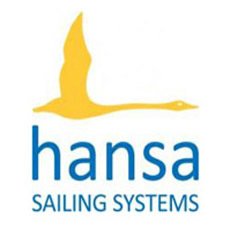 A container of 20 Hansa 303’s was shipped to the National Sailing Academy in Antigua to facilitate a week of sailing. 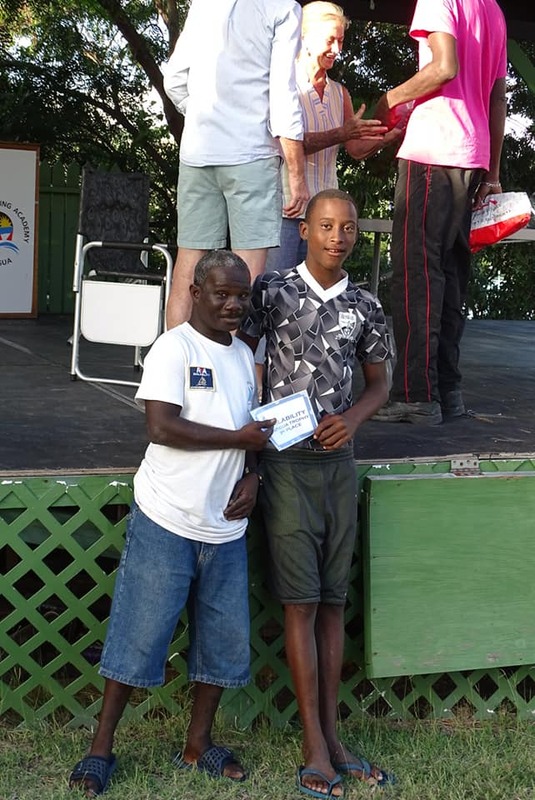 A Paralympic Development Program, run by World Sailing, was attended by sailors and officials from Antigua, Trinidad, Colombia, the Dominican Republic, and Trinidad and Tobago. 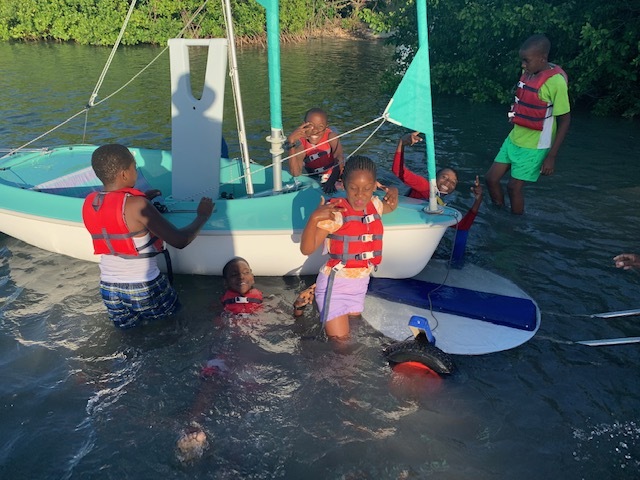 A one-day workshop to discuss sailing development in the region saw representatives from Grenada, St. Maarten and St. Croix also take part. 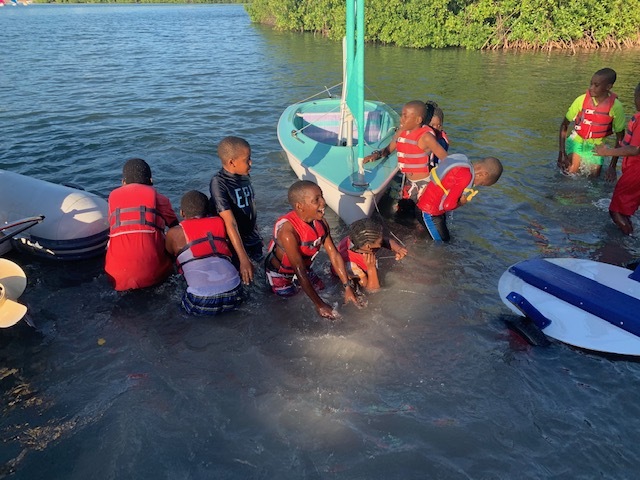 Local school children were introduced to the 303’s and soon were colourful boats were sailing around the waters of Antigua. 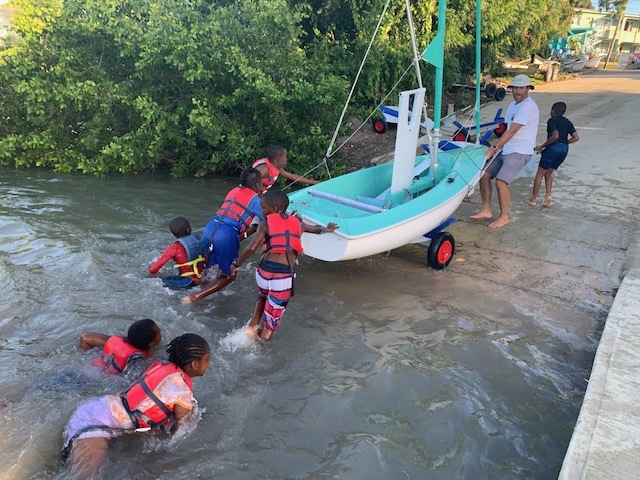 The Hansa Sailing team from Australia and the Netherlands were on hand to help the students and sailing programme managers rig and trim the boats. 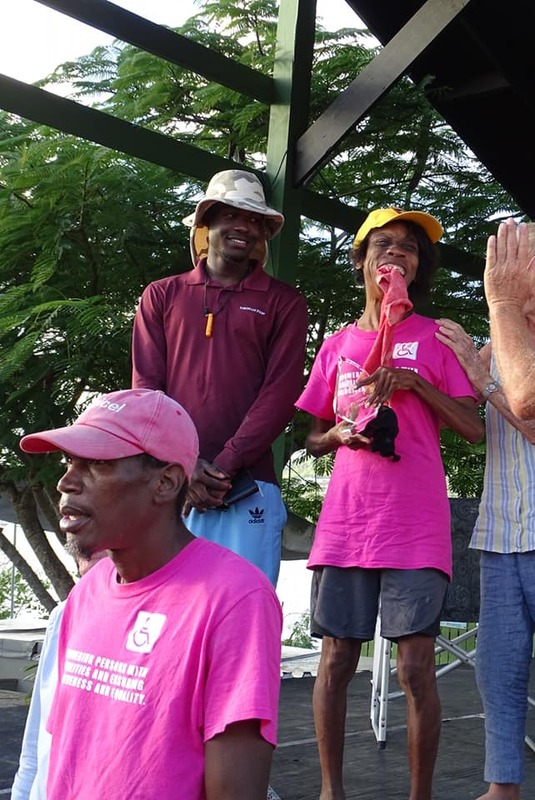 During the week, Hansa Sailing founder Chris Mitchell gave a speech at the National Sailing Academy on inclusion and sailing’s role in providing a pathway for everyone to become involved in the sport. 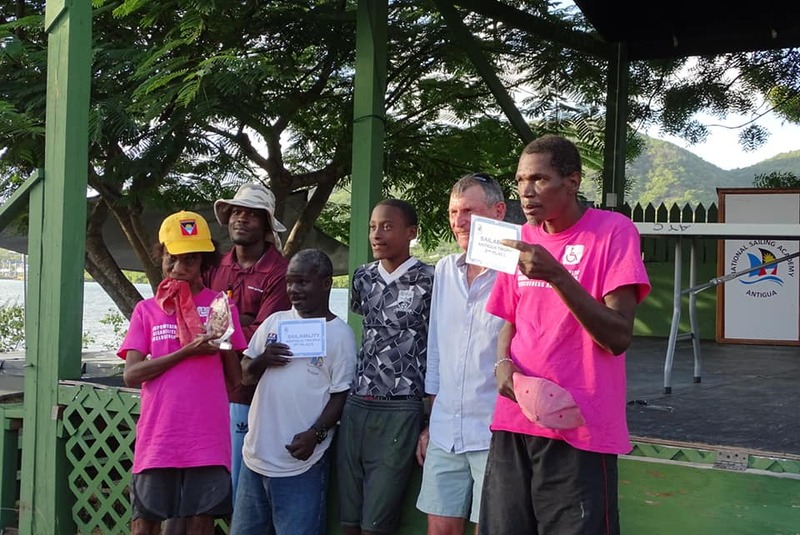 Chris’ speech, contained within an article written for Antigua News, can be found here. 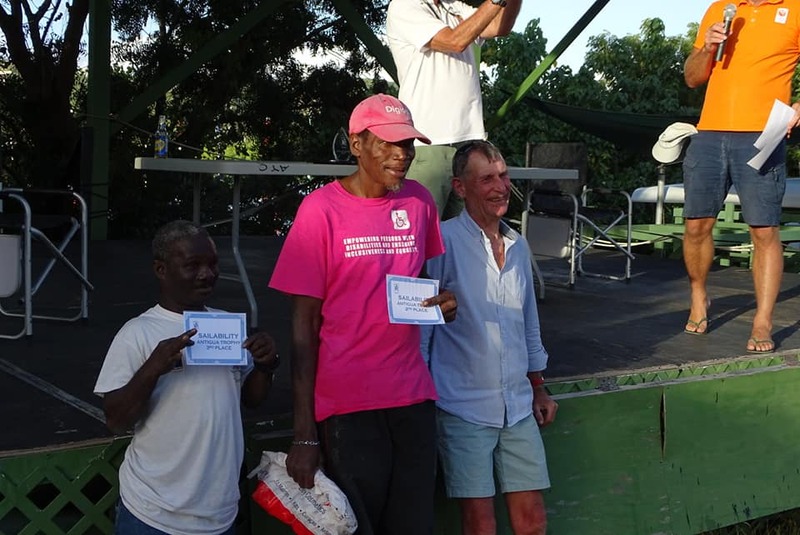 At the end of the week’s sailing, the first Annual Antigua International Hansa Championship was held, with sailors competing in 3 divisions. 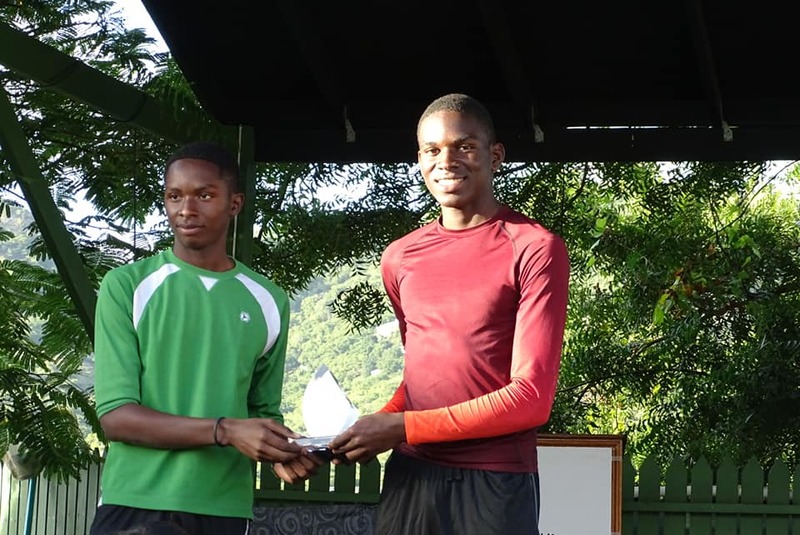 Results from the event can be found at the bottom of the page. 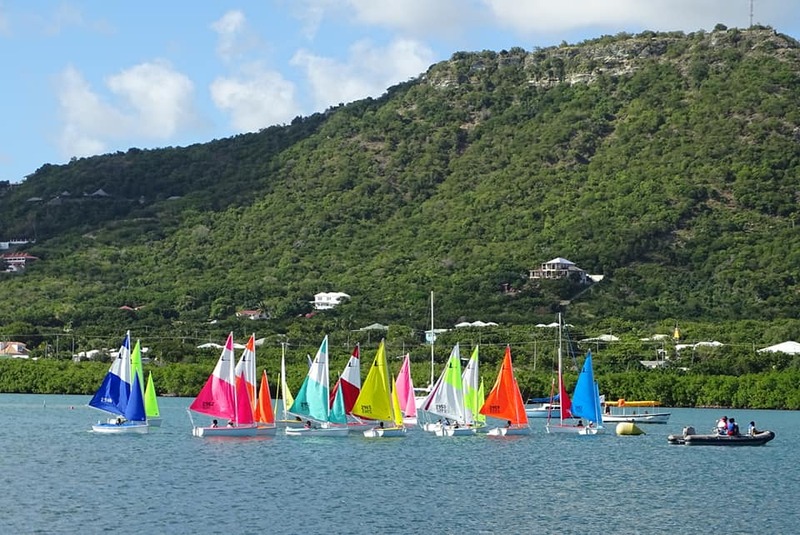 As a consequence of the week’s events, 4 of the Hansa 303’s that arrived in Antigua have found a new home there with Sailability Antigua, at the National Sailing Centre. 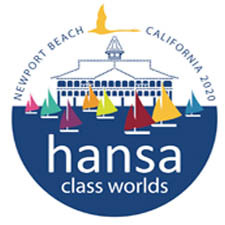 We look forward to welcoming sailors from the Caribbean into Hansa Class events in future years.